A highly recomanded B&B and one of the best rated in Normandy, France. A beautiful traditional antique mansion with exquisite decoration. Le Clos Bourdet has been abundantly reviewed in decoration magazines. 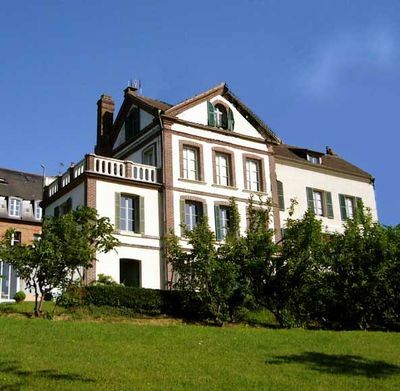 Perfectly situated not far from Honfleur Harbour.